"The greatest love is a mother's; Then comes a dog's, then comes a sweetheart's." Mother is the most important person through everyone's life. Mother's Day is a celebration honoring the mother of the family, as well as motherhood, maternal bonds, and the influence of mothers in society. Mother's Day is always celebrated on the second Sunday in May. Mother's Day 2018 is coming, which is on May 13, this Sunday, have you thought how to send your best wishes to your mother? Both flowers and greeting cards are necessary. Music is also important. 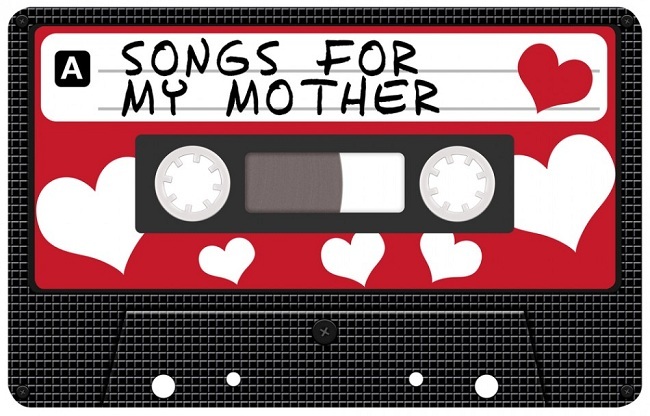 Here we collect some classic and top 10 music songs for Mother's Day. John Lennon's song "Mother" is actually a song written for both his parents -- his father left when Lennon was only an infant, and his mother was killed in a car crash when he was 17. Boyz II Men's "A Song for Mama"
A staple of any Mother's Day playlist, this Boyz II Men ballad is about a family held together by a mother's traditions. Elvis Presley's "Mama Liked The Roses"
Released in 1970 as a B-side to his classic single "The Wonder of You," Presley's song is in memory of mothers who can't be with their children on the holiday. The idea for this Spice Girls ballad arose in 1997, when Melanie "Scary Spice" Brown thought it would be a good idea to write a tribute for the mamas of the group. Ozzy Osbourne's "Mama I'm Coming Home"
This 1991 track was actually written for Ozzy's wife and manager Sharon Osbourne, whom the hard-rocker refers to as "Mama." Dubbed "Mama Sox" by her fellow season 9 "American Idol" contestants, Bowersox recorded "Mama," an acoustic ballad saying farewell rather than giving thanks. 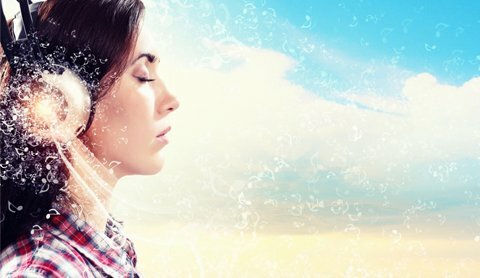 As a young mother herself, Crystal sings passionately and from the heart. On this song from its classic 1971 album "The Wall," Pink Floyd asks, "Mother, do you think they'll like this song?" They certainly did. LL Cool J's "Mama Said Knock You Out"
While we're pretty sure Mama wouldn't approve of violence or forgetting to take out the garbage, she's bound to appreciate an LL classic that samples James Brown and Sly and the Family Stone. Trace Adkins tips his cowboy hat to all the "Hot Mamas" of the world: "You worry about your hips, and you worry about your age/Meanwhile I'm tryin' to catch the breath you take away." Aw. If you are a streaming Music fans, whether Spotify or Apple Music, you can also search these songs from Spotify or Apple Music, and you can also save them from Spotify or Apple Music to MP3, AAC format as you like. Macsome iTunes Converter is all-in-one Apple Music Converter, Apple Music DRM removal, and Audiobook Converter, which supports users removing DRM from protected iTunes Audio files and then convert to MP3, AAC, FLAC and so on. Spotify Audio Converter Platinum is one ideal tool to decrypt DRM from Spotify music and convert any Spotify song or playlist to plain MP3, AAC, WAV and FLAC format, and keep original quality of the audio with fast conversion speed.